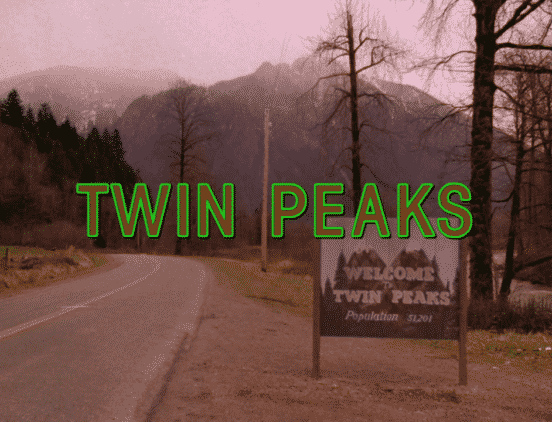 Ever notice that you can name the TV show just by looking at a font? 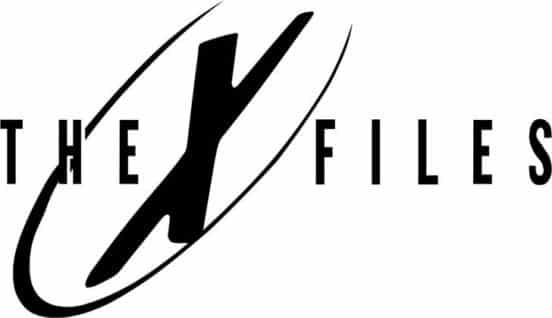 Can you close your eyes and see the name and logo for The X Files? 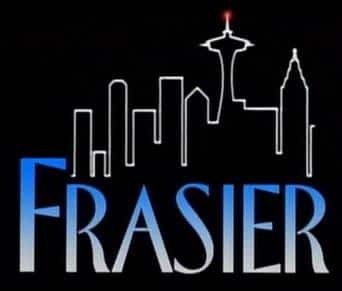 The Friends font is so ubiquitous in its credits that if you’ve watched a lot of episodes, you can totally picture the popular NBC show’s font. Now there is a way for you to track down these pop culture relics and use them in your designs. 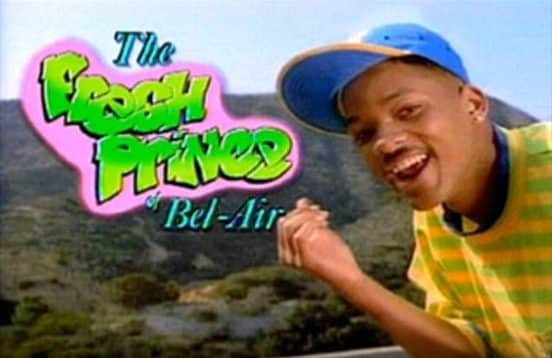 On the Ceros website, you can find the fonts of the most popular 1990’s show, thanks to Alexander Tochilovsky, an expert in typography who works at the Herb Lubalin Study Center of Design and Typography in New York City.